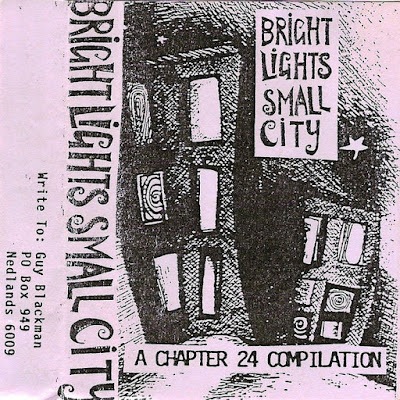 Chapter Music’s first release was not strictly on Chapter Music, but was “A Chapter 24 Compilation”, intended to accompany the fourth issue of Syd Barrett-inspired fanzine Chapter 24, which Chapter boss Guy Blackman began in 1990. 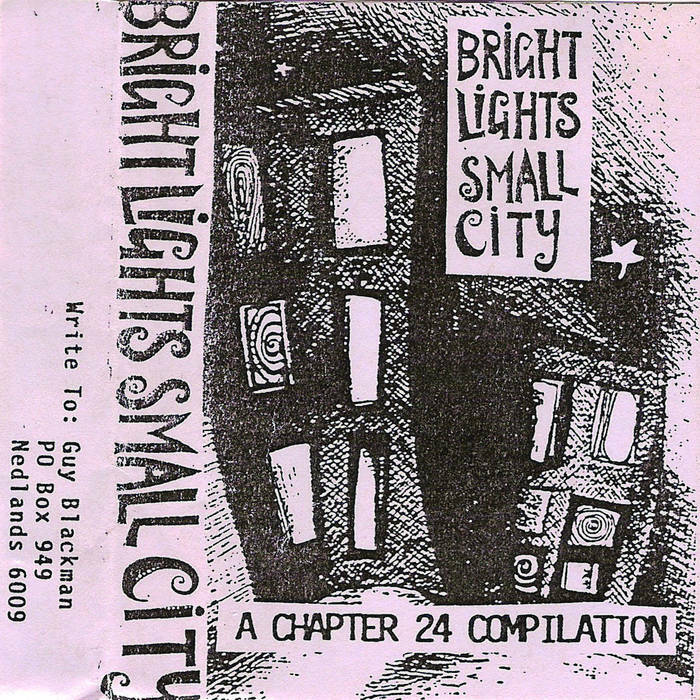 The zine never came out but the tape did, featuring the cream of early 90s Perth lo-fi (and grunge, Manchester and shoegazing!) with bands like Mustang!, Yummy Fur, the Wooden Fische and Benji. It was a humble beginning to the label, but a beginning nonetheless.